Summer enrollment is happening now! This year, we invite any of the Dads or Brothers or Grandpas at the studio to perform in the show. It will entail four rehearsals during April/May. You need to attend at least three of them, so you don’t embarrass your kids. You will need to come to the Dress Rehearsal Saturday morning, and perform in both shows. You will be the first dance in the show, so you can then go to the audience to watch your little dancer. We will go over details at rehearsal. Costumes will consist of items you probably already have. No make-up required. Just a fun little number to get the show started and demonstrate that ANYBODY can dance! We&#39;re going to have a blast. Please sign up and you will get more details later. If your wife/partner is better at checking emails, please put theirs down, too. This year's performance will be based on the book "A Stick is an Excellent Thing" by Marilyn Singer. BRING A FRIEND WEEK Each semester have a special week when registered students can bring a friend to participate in dance with them for one week for FREE! This free Bring a Friend Week will May 20-24 (the last week of Spring session classes). No registration fee for summer! We do NOT cancel for other holidays. We have occasional clean-up days and we still have much more that needs painting. 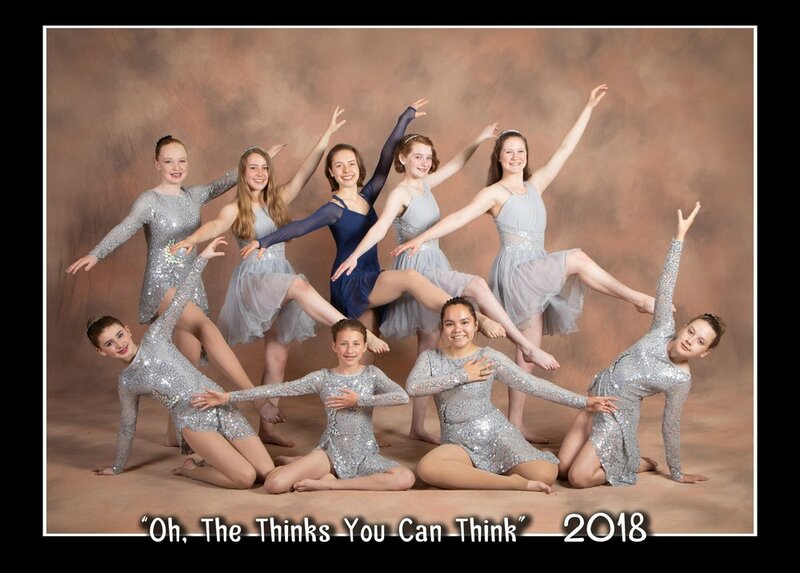 Canyon Dance Academy is part of Canyon Movement Company which is a 501-c-3 non-profit arts organization, so any monetary donations can be tax-deductible. Since we are a non-profit, there is not much left after paying the bills to contribute towards upgrades. If you know of someone or a company that would like to make a tax-deductible donation to us so we can continue to upgrade that would be awesome! Here's to a new fresh look, desperately needed upgrades, and fun at Canyon Dance Academy. Once everything is done, we will plan an open house to show it off. 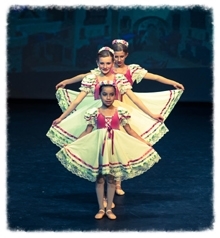 Sean Openshaw took photos of the dancers in A Christmas Carol. The photos are on this link http://proofs.seanopenshaw.com/canyon-movement-dance. The Formal Canyon Dance Photos have been uploaded into the on-line store and are available to purchase. The password to the galleries "CDA2018"